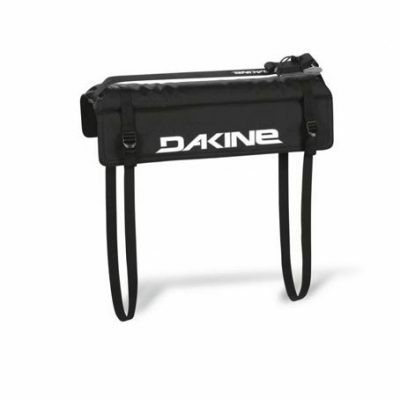 The Dakine Aero Short XL are designed to fit on wider aero cross bars. 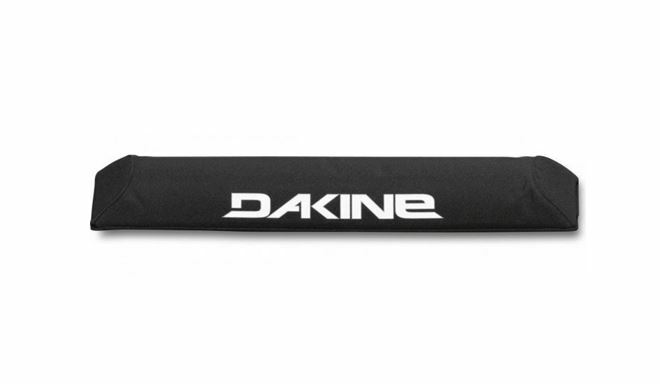 The Dakine Aero Rack Pads are the answer to a more aerodynamic foam pad for your existing roof rack crossbars. 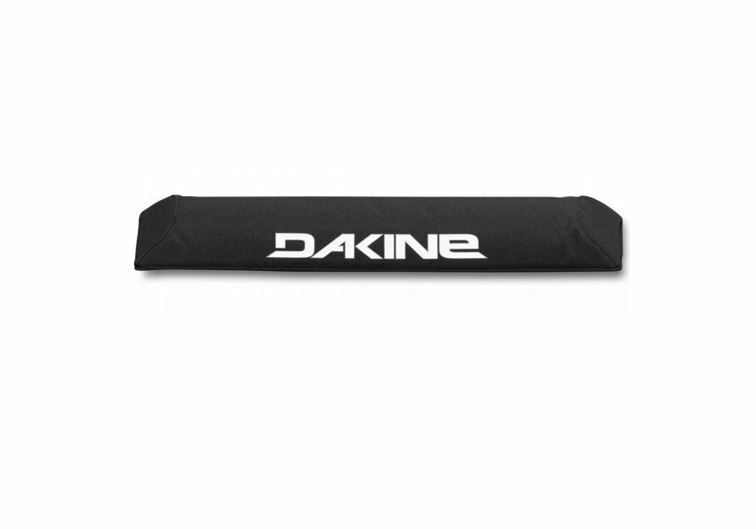 Transport your surfboards with these 18-inch wide rack pads with upper padding and a sleek hook-and-loop closure holding them in place. 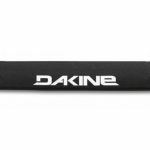 18″ [ 46cm ] long pad – Set of two.